On April 17, 1895, the Treaty of Shimonoseki was signed by China and Japan, putting an end to the First Sino-Japanese War. The first Sino-Japanese War, named after its principal antagonists (China and Japan) was actually fought over the Korean Peninsula. On April 17, 1895, the Treaty of Shimonoseki was signed by China and Japan, putting an end to the First Sino-Japanese War. 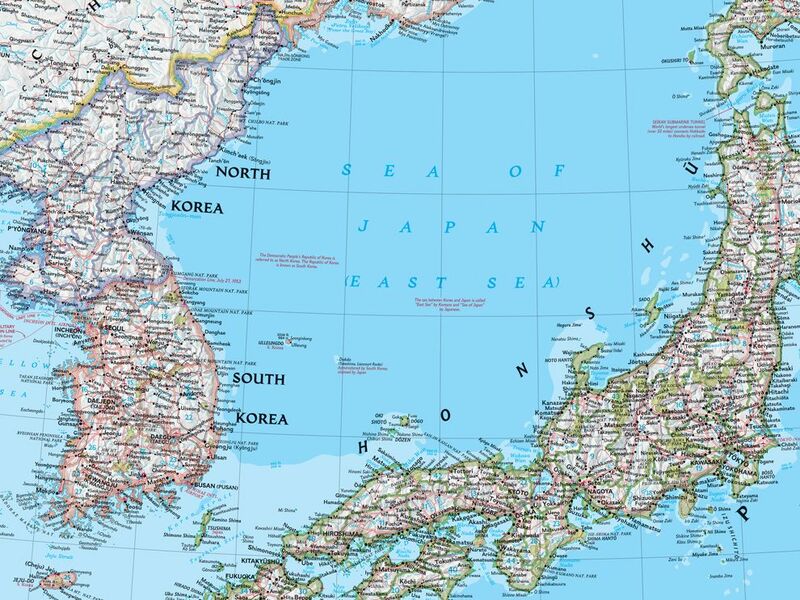 The agreement stated that China would relinquish any hold it had on Korea and give up Taiwan, the nearby islands of P’eng Ch’untao, and the eastern portion of Liaodong Peninsula (near the Korean Peninsula) to Japan. China also had to pay reparations, or a fee for war damages, to Japan. The First Sino-Japanese War was instigated by Japan’s growing interest in Korea, a country then heavily influenced by China. The interest sprang from Korea’s natural resources of coal and iron, which Japan demanded be open for trade. After the Treaty of Shimonoseki, China was forced to recognize Korea as an independent nation.